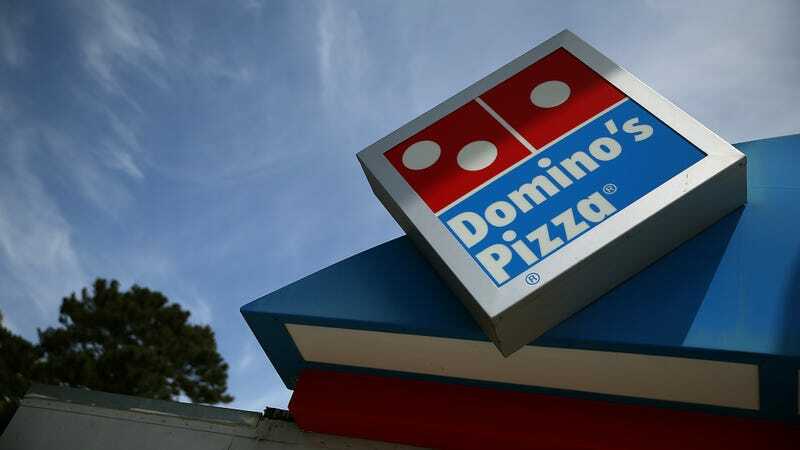 Employees at a Domino’s in Oregon may have saved the life of a faithful customer who hadn’t called them in days. Kirk Alexander had been a regular at the Domino’s in Salem for over 10 years. Realizing he hadn’t placed an order in 11 days, the store had a driver go to his home to check on him on Sunday. There were lights and a television on inside, Seiber said. Hamblen tried calling Alexander, 48, but the call went straight to voicemail. The store’s general manager was trying to reach authorities using a non-emergency number and told Hamblen to call 911, Seiber said. Sheriff’s officials arrived to Alexander’s home and found him “suffering from medical problems that could have ended his life,” according to the paper. Alexander was transported to the hospital, where he’s in stable condition. Authorities haven’t specified his health condition.